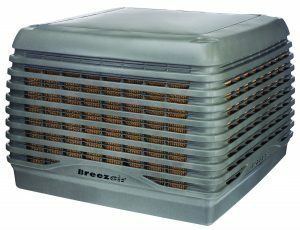 Review model specifications to help you to find the right Breezair evaporative cooler for your commercial or industrial application. Breezair offers evaporative cooler models with varying cooling capacities (kW). 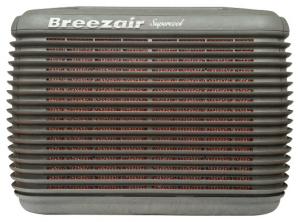 To help you compare Breezair models, simply click on the PLUS symbol on the left or scroll down to select the products your would like to explore. You will find more detailed product information in the product brochures found here.